Happy New Year! 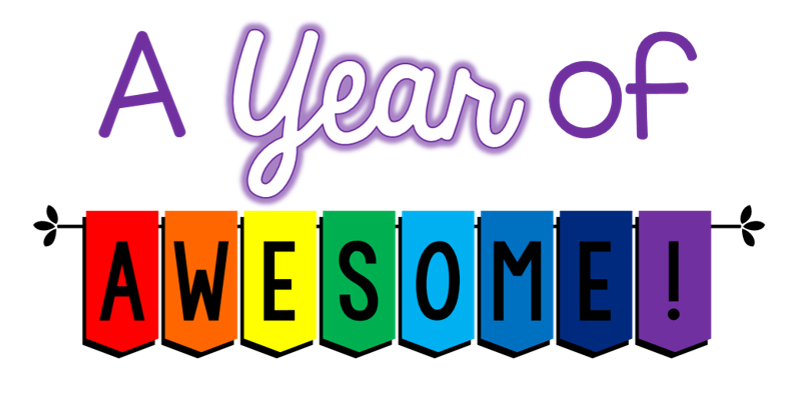 2015 has arrived, and while I'm very excited to see what this year will hold, I am also taking some time to look back and reflect on everything that made 2014 awesome! In 2014, my hubby and I spent a ton of time renovating parts of our home and continued to feed our passion for travel. I continued growing my Teachers Pay Teachers store, my Facebook page, and my blog, plus I also started using Instagram! I am very blessed to have reached some significant milestones both on TpT and my blog this past year. Top 10 Most-Viewed Blog Posts of 2014! Click the headings to visit the original posts for more detail! 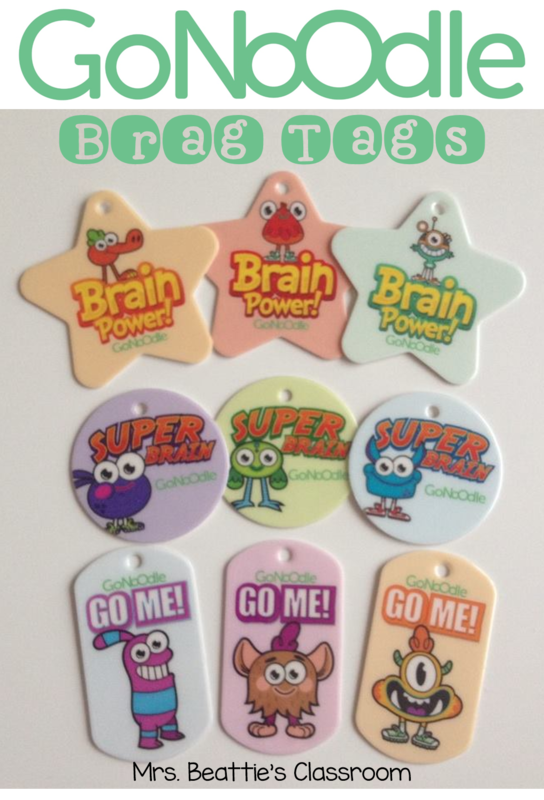 #10 - GoNoodle & Brag Tags - Two of My Favorite Things TOGETHER!! This was the last post of the summer before the current school year began. I was SO excited when my new Brag Tags arrived! 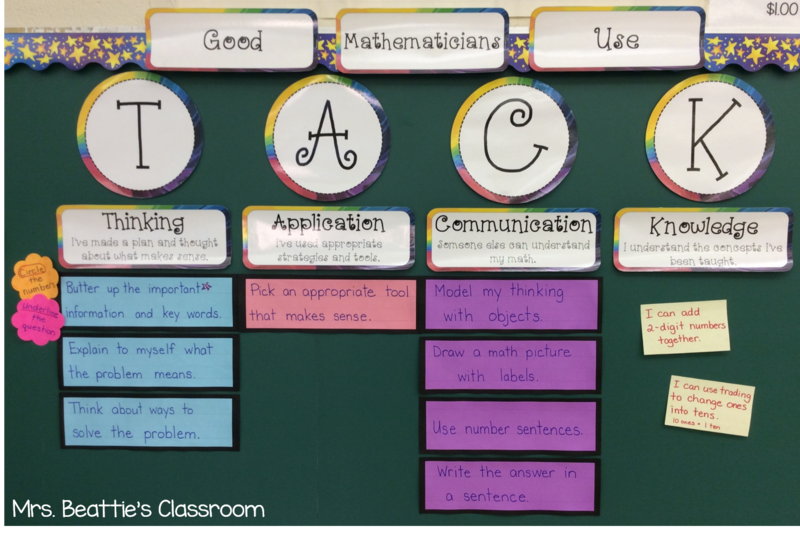 I love using Brag Tags in my classroom - the students are incredibly excited to get a Brag Tag and respect the fact that not everyone receives every tag - they must be earned! I absolutely love when they applaud one another for this achievement! This particular set of tags was extra-special because I was able to work together with the staffs at School Life AND GoNoodle to create these custom designs of my very own! With the purchase of a new iPad came the hunt for great apps for my classroom. The absolute BEST app purchase I made this year was on iDoceo - a fantastic application for classroom planning and data storage. Because I've been loving it so much, I wrote a series of blog post tutorials to help other teachers get started with this. You can find all the posts by clicking the heading above! 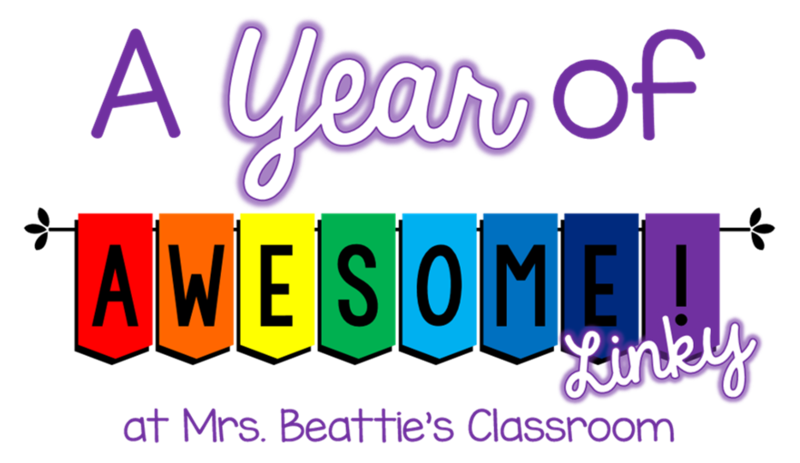 This year I decided I wanted to spend some time each day focusing on the most positive aspects of the day, so.... A Year of Awesome was born. Every week I write the highlights of my day and post them on Saturday morning, complete with a linky to encourage all my readers to join in by adding an Awesome "feel-good" blog post of their own! In this post I share one of my favorite mathematics resources, and the story behind how I became completely sold on it - in a lesson on linear measurement! Check this one out if you teach elementary math... this resource is available at several levels so there will be one for you! If you use The Daily 5 you may have also struggled to organize your students' choices each day. I found that my kiddos were repeatedly returning to their favorite part and neglecting others. In this post, you'll read about several different attempts to get this together, then learn about the fabulous solution I finally came up with! #4 - The Cat Is Out Of The Bag!! A Sale AND a Linky! This was a super-fun linky I hosted getting ready for a huge TpT site-wide sale! I highlighted some of my own products, as well as others that I was excited to grab for myself while they were discounted. You'll find links to tons of great TpT stores in this post! I loved writing this post!! 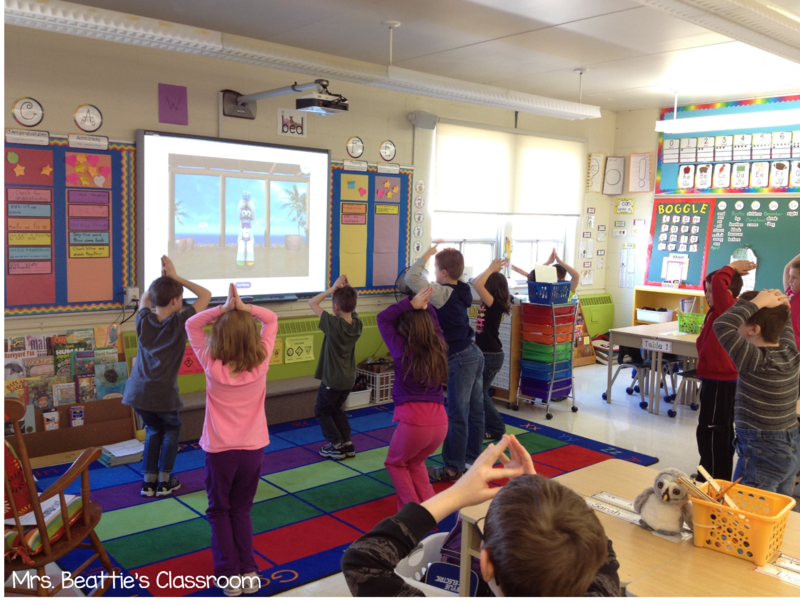 I shared two amazing finds from fellow bloggers - a fantastic science resource and my discovery of GoNoodle! Go on, you stretchy stretchers, Maximo says you need to check this post out! 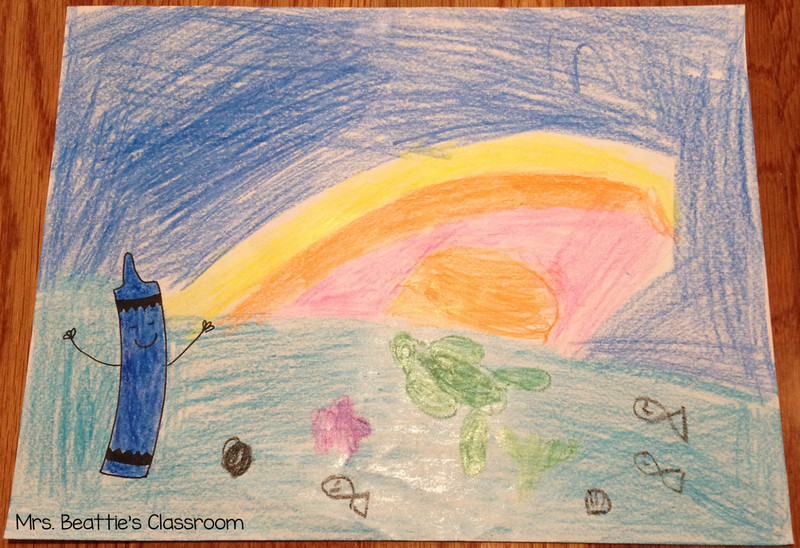 This year I discovered the wonderful picture book, The Day the Crayons Quit. If you haven't read it you absolutely must click through - I've included a video reading of the story. As soon as I saw it I recognized the possibilities for using this as a mentor text in my classroom. My 2/3 class did some awesome writing and art, but I would even have used this book with my fifth grade students - it is perfect for teaching the writing trait voice!! Click through to these two posts and grab my hand-drawn templates to create some art activities of your own! They're free! And finally.... #1 - Math With T.A.C.K. 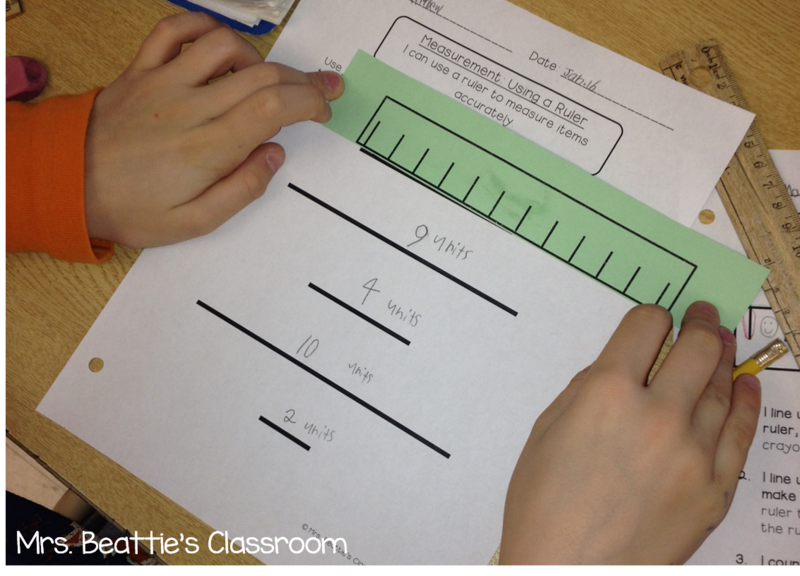 My most-viewed blog post of the year is about a math resource that was designed for Ontario teachers, with our curriculum in mind, but could certainly be used in other classrooms! In this post I introduced the T.A.C.K. Board. 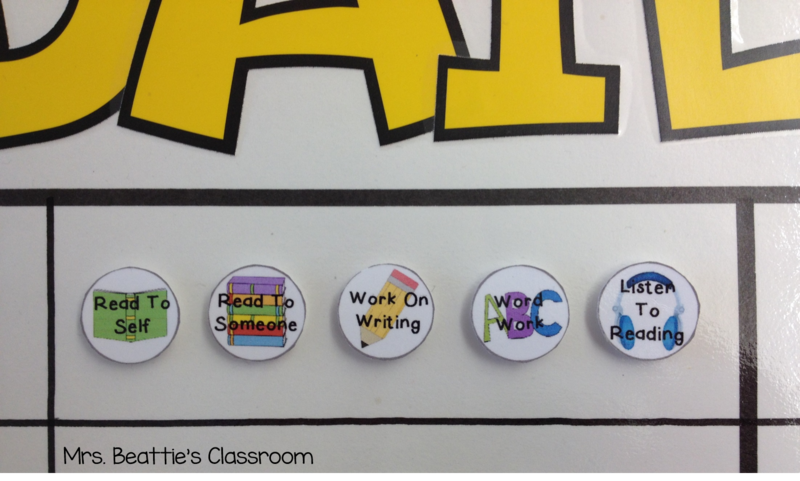 A way of displaying learning goals for my students in a similar style to a CAFE board, the T.A.C.K. Board is a living, breathing (well, not quite), ever-changing part of my classroom. 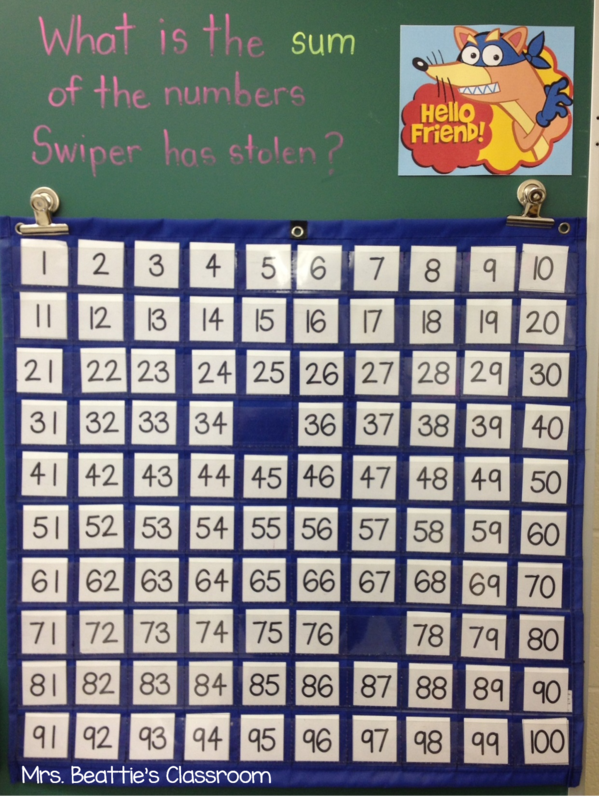 The idea has been picked up for use in tons of other classrooms around the province since this first post, including Runde's Room where you can see some middle school uses for this awesome resource! Be sure to click the heading to visit the original post for all the details! You can grab a copy of my T.A.C.K. Board headings HERE - it is a favorite in my TpT store! I'd like to take this final opportunity to thank each and every one of you for your continued support over this last year. I truly appreciate every visit, every comment, every share. I hope you'll continue to join me here, and on Facebook and Instagram, as I continue to share ideas, products, and freebies in 2015! If you're posting some reflections of your own year of blogging, please join me by linking up your post below! Just grab the Year in Review image at the top of this post and link back here!